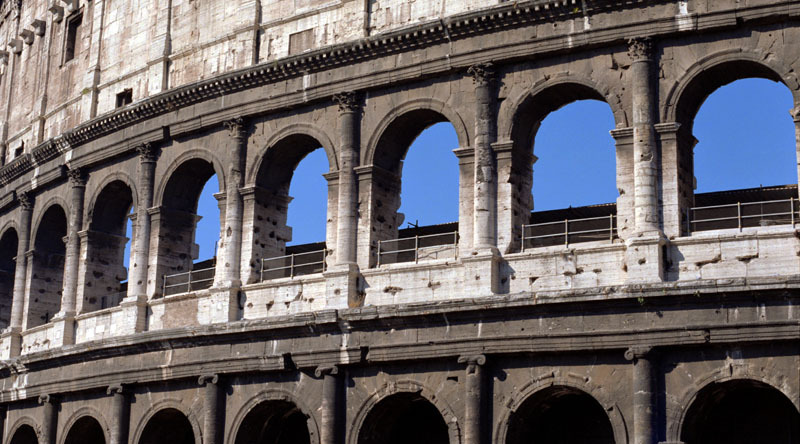 Ever since the Renaissance, this square has been one of the liveliest places in Rome. The Campo de’ Fiori was originally a meadow, and hence one of the theories about the origin of its name, the “field of flowers”. Another theory suggests the name comes from Flora, who was the lover of Pompey. 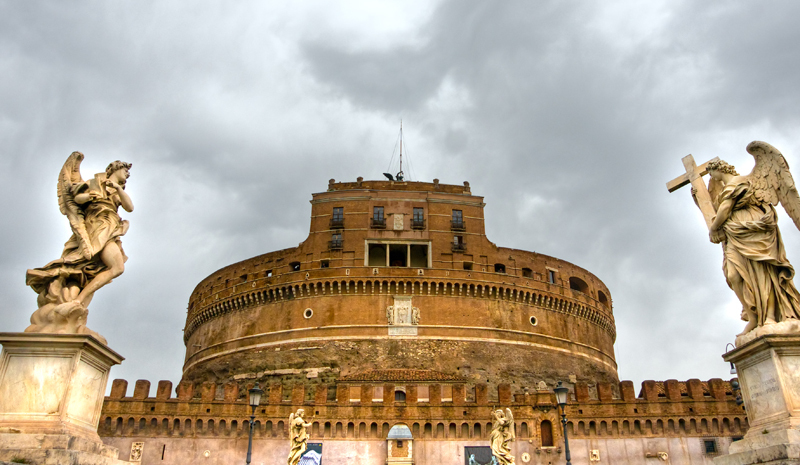 The square was surfaced in 1440 whereupon it became one of Rome’s tourist centres as it was an essential thoroughfare. Nobles and cardinals mixed there with foreigners and traders. Since 1869, the Campo de’ Fiori has, in fact, been the site of a lively, colourful market. Even today, if you walk through it, you may enjoy the food and flower stalls in the morning and the cries of the lively stall holders. 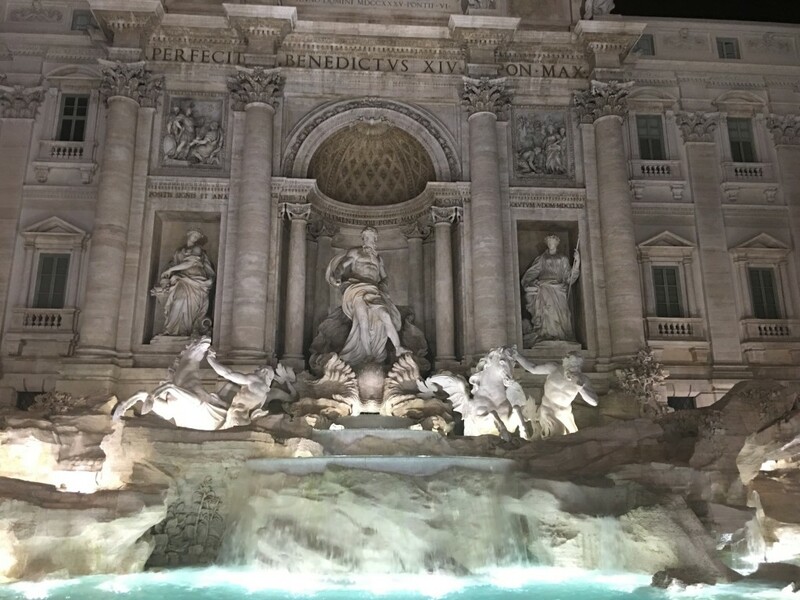 At night, the place does not lose its charm as it is a meeting point both for young Romans and tourists. In the square you can enjoy a good dinner in one of the trattorias or have a drink in one of its many bars. In the centre of the Campo de’ Fiori is a statue of the philosopher Giordano Bruno, who in 1600 was burnt at the stake for heresy. It is a clear reminder of a past in which the square was used for processions and public executions. The statue was erected when the Pope lost political control of Rome during the unification of Italy. If you look around you, the square also contains the Albergo del Sole, which is said to be the city’s oldest hotel. All the square is surrounded by hostels and inns, most of which were owned by Vanozza Catanei, a rich courtier and the lover of the Pope Alexander VI Borgia. What’s more, if you take a walk around the narrow streets that surround the place, you will find a host of antique shops and jewellery workshops.